aloha shake company, washington, 1905-1907. 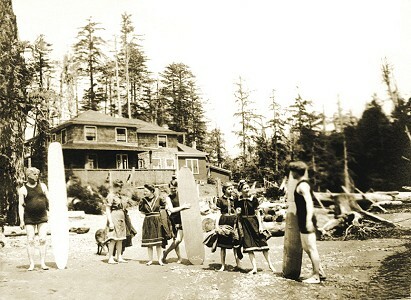 Aloha Shake Company, Aloha, Washington 1905-1907. The town of Aloha was named by Ralph D Emerson and Wilfred H Dole in 1905 for their Aloha Lumber Company. 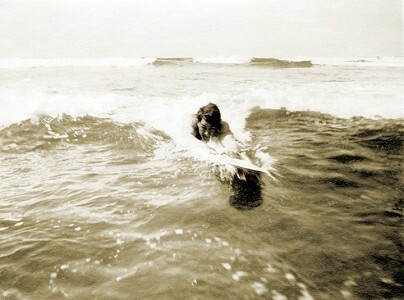 The surfboards were constructed under the instruction of Ralf Dole, Wilfred's older brother, who had ridden boards on Kauai in his youth. 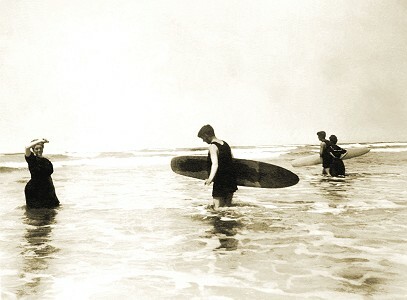 A William Dole was entered as a competitor in Surf-riding on Boards at the second Waikiki Regatta, scheduled for the end of 1906. 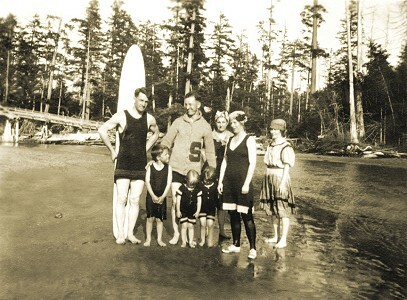 Aloha is two miles east of Pacific Beach and just south of Moclips Beach where over generations the local Quinault Indians had developed a high degree of skill with canoes carved from cedar trees in specialised designs adapted to rivers, estuaries, and the open ocean. Moclips may be a variation of the Quinault No-mo-Klopish, meaning people of the turbulent water. Or, it may mean a place where girls were sent as they were approaching puberty, or, simply, large stream. 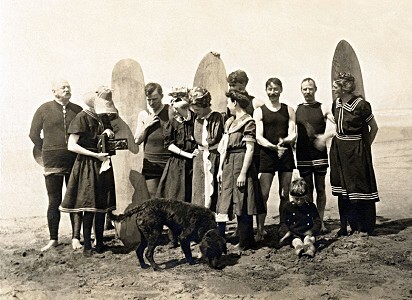 On 26th August 1912, the Tacoma Times reported a group of day-visitors travelled on the Northern Pacific Railway to Moclips Beach in Washington where the various entertainments included "surf riding by the Quinalt (sic) Indians." The town is located two miles east of Pacific Beach on Beaver Creek. The town was serviced by the Northern Pacific Railroad Company. The line from Hoquiam and Aloha was abandoned in 1982. Grays Harbor (S22, T20N, R12W) Tacoma Grays Harbor Line 16 WA Saint Clair." 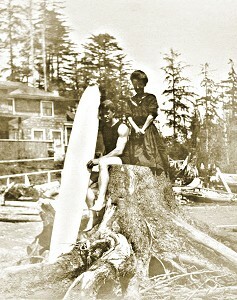 Aloha Timber Company, Washington 1905-1907. Geoff Cater (2014-2017) : Aloha Timber Company, Washington 1905-1907.